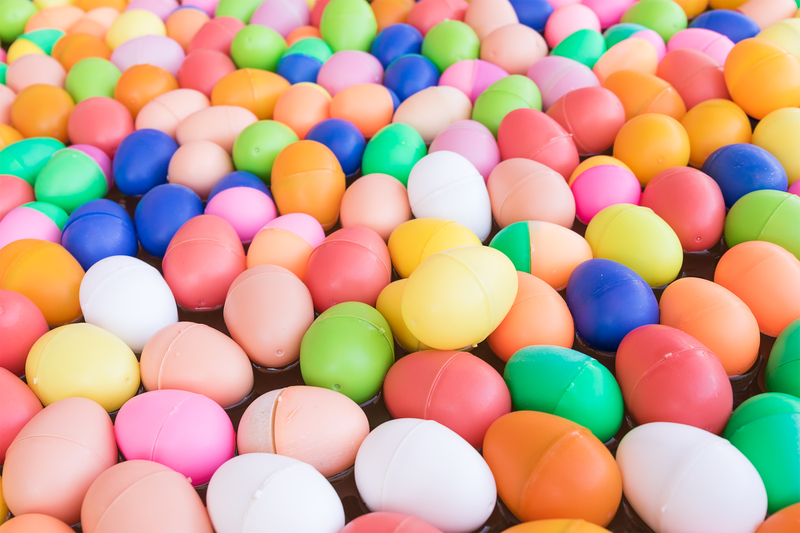 Easter Egg Hunt – a “go” for this morning! Everything is indoors! Hi all! Our Easter Egg Hunt is indoors so everything is “go” for this morning! 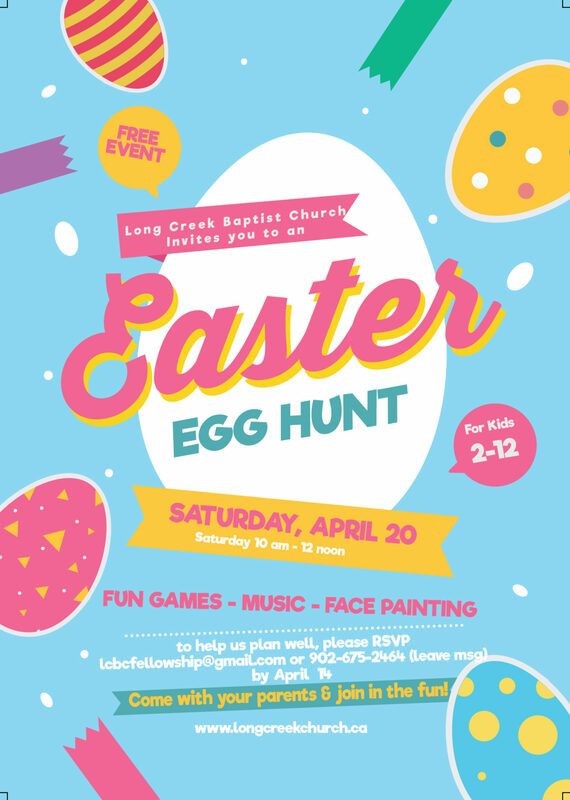 On Saturday, April 20, 2019, from 10:00 am to 12:00 noon our church will be a busy, bustling spot as children and their parents set out on what we hope will become an annual Easter Egg Hunt! Families with children from age 2-12 are warmly invited and will be able to participate in a hunt suitable for their age group. We also hope everyone will stick around after the hunt for some more fun activities in the gym. So that we can be well prepared, please RSVP by APRIL 14 with the number of people attending from your family and the ages of the children. To do this, leave a message on the voicemail at the number below or send an email to the address mentioned. Please note: for those children with sensitivities to gluten or other allergens, there will be an opportunity to trade in treats at the end of the hunt. Please mention this sensitivity when you call to register.